Whether we like it or not, our entire life consists of non-stop time management. 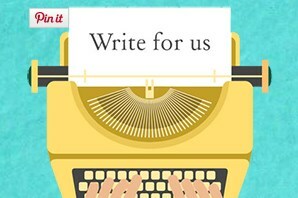 Being always on the run, we put in our best licks to meet project deadlines at work, to take care of the family, our aging parents, and growing kids, to do the shopping, to keep our house and garden clean and tidy. And don’t forget about a regular workout at the gym, visiting a beauty salon, doctors and other specialists whom we need for us to feel good, be healthy and stay in good shape. It’s a sad situation, but sometimes we are so busy that we forget about such important events as anniversaries, birthdays, holidays, family traditions and so on. It’s obvious that today’s rhythm of life needs thorough planning; otherwise our life will turn into a mess of failures. Our clients/bosses will be mad at us because we can’t cope with the set tasks in time; our family, friends and relatives will feel angry because we forget the important dates; our kids won’t feel our love and care because we are too busy to take them to the sport section or to the amusement park or just for a walk, chatting about nothing in particular as we stroll along. We guess nobody will argue the importance of time management, as planning and scheduling our life events, it’s much easier to keep the right balance between career, personal and social life. 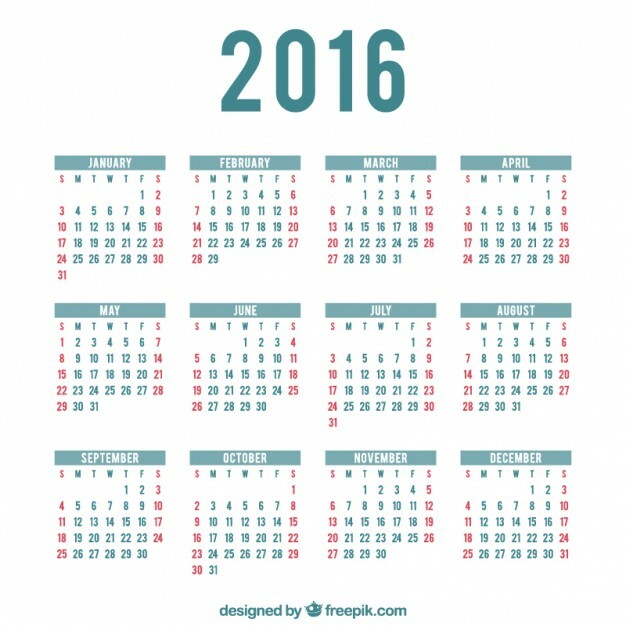 People have used calendars from ancient times. Remember the Robinson Crusoe novel by Daniel Defoe. The man kept records, or a kind of calendar, to know how many days, weeks, months, years he spent on the remote tropical island near Trinidad, encountering cannibals, captives, and mutineers, before ultimately being rescued. Thank God we don’t need to scratch our calendars on the walls of caves anymore. 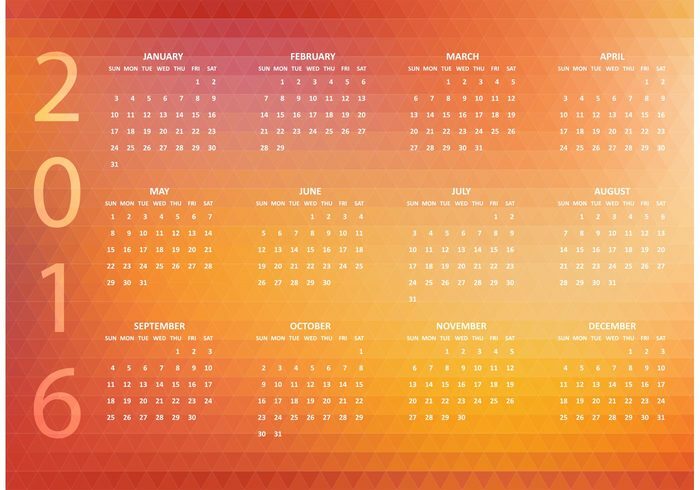 Modern technology lets us download a ready-made calendar and set it as a desktop wallpaper or just save it somewhere on our computer to mark the important days and keep pace with the time. 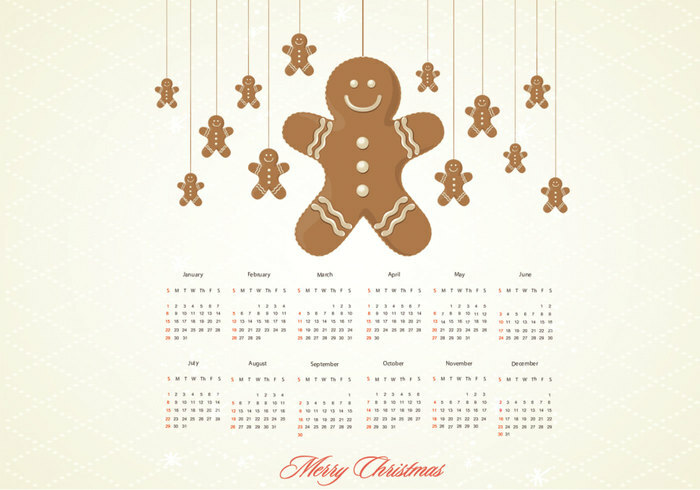 What’s also pleasant is that we can choose the style of calendar we like. 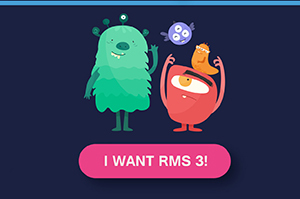 Below is a compilation of 33 of them. Some are cute, others are business-like. 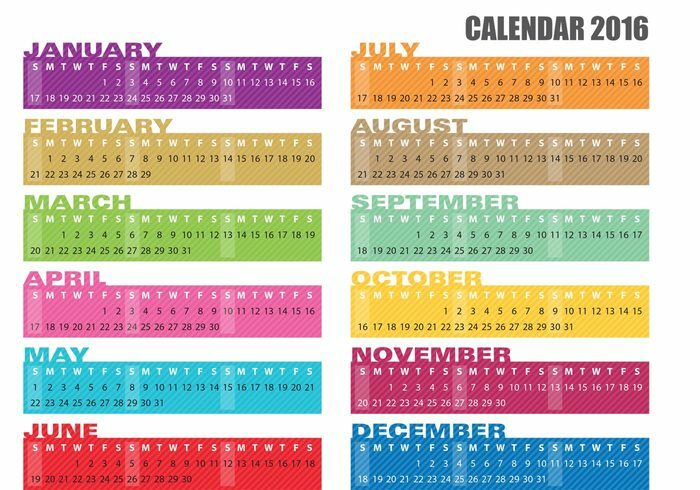 There are cheerful, bright, colored calendars to choose from. 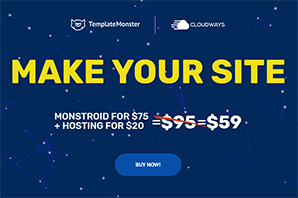 Their forms, months and numbers arrangement also differ. However, all of them are beautiful and free to download. 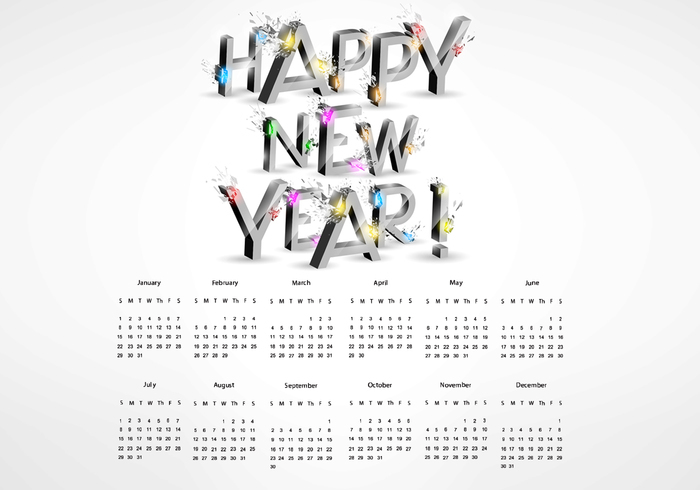 We hope you will like this small inspiring New Year surprise and invite you to choose a desktop calendar that suits your taste and requirements best. Who knows, maybe it will bring you even more luck next year. 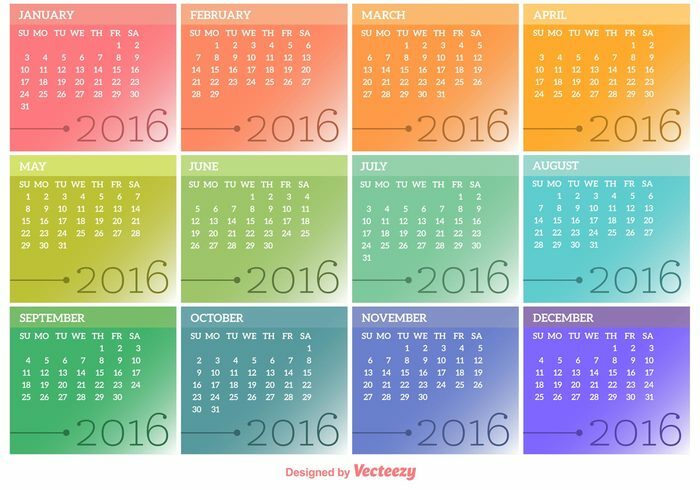 This calendar made in pastel colors would be a nice decoration for your desktop. The idea of its creation was inspired by Scandinavian tales and legends about human-like animals, as well as mysterious and amazing twists and turns. 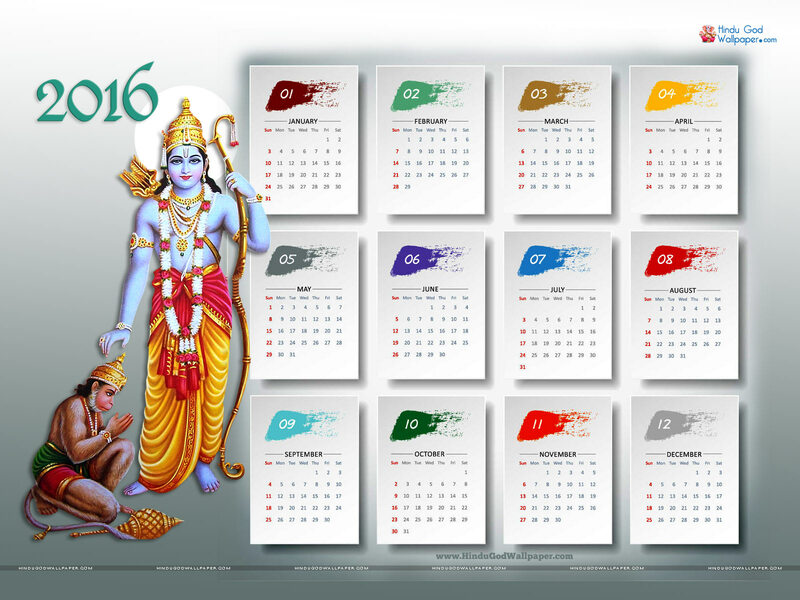 This exotic calendar will be appreciated by Hindu culture lovers. 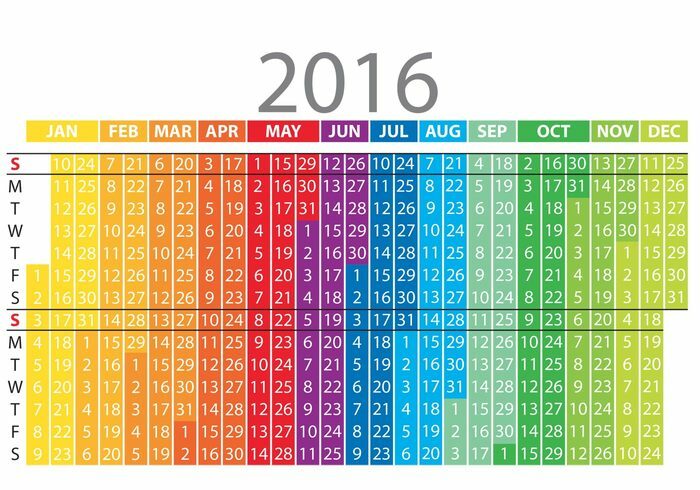 A usable calendar designed in eye-friendly colors. Polygons are in vogue today. 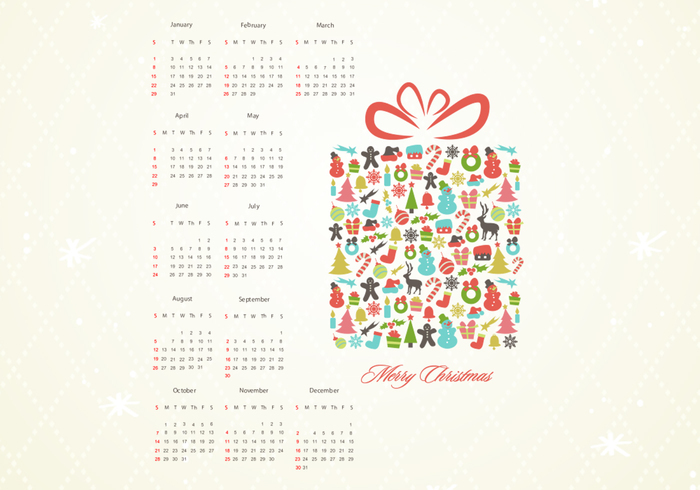 Download this cheerful desktop calendar for free. 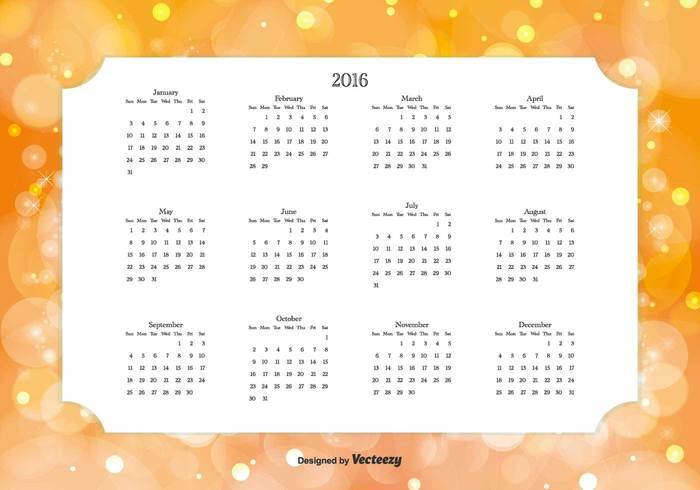 This is a simple calendar with plenty of white space allowing your eyes a place to rest. Do you like holiday home-made cookies? Then this yummy calendar is for you. This desktop calendar, designed in retro style, will fill your days with the sweet feel of nostalgia and thrilling anticipation of the future. 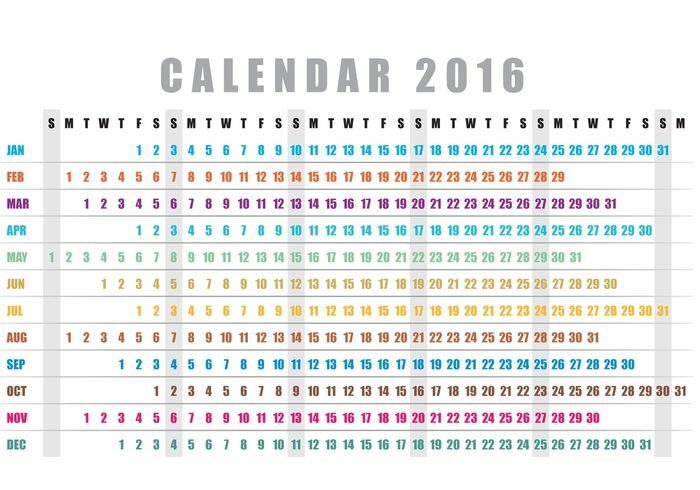 A cool explosion desktop calendar for active creative personalities. 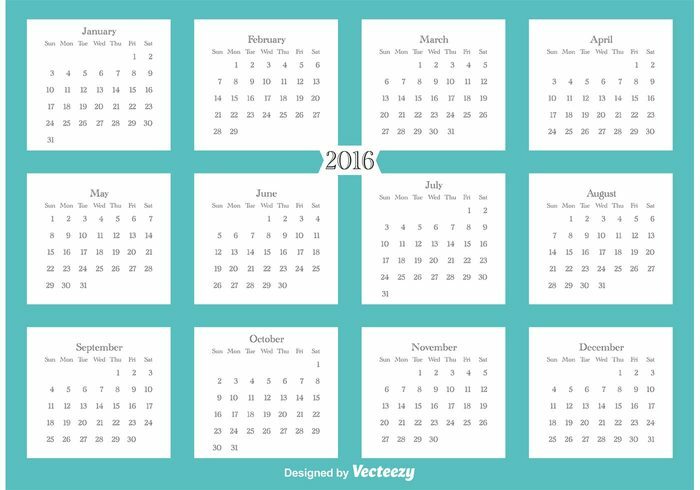 A simple business-like calendar for serious users. Are you a flat style fan? 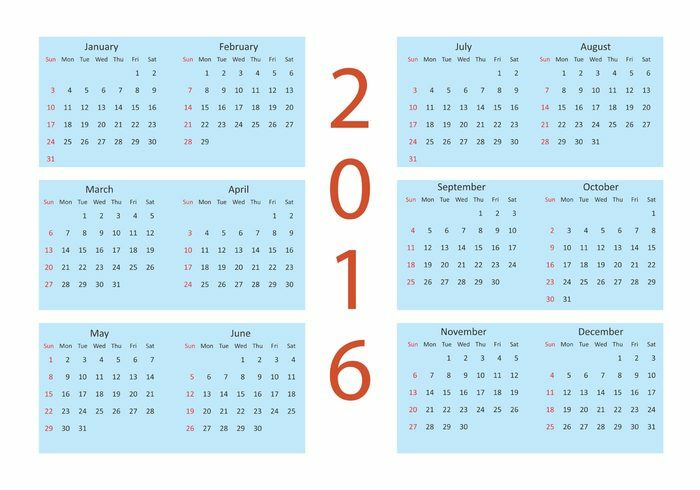 Choose this calendar and stay in trend. 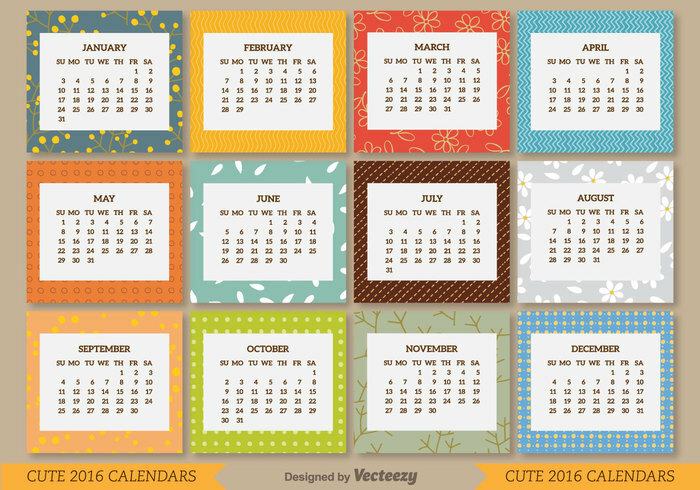 calendar template is designed in soft colors and decorated with seasonal patterns. A different, interesting, pattern for each month. 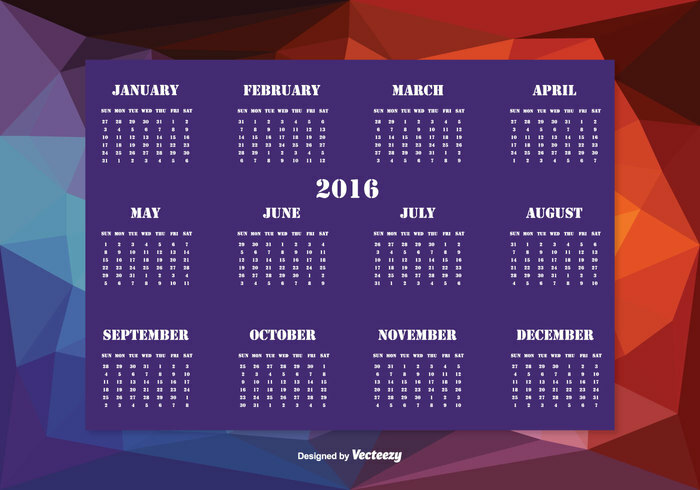 This multicolor vector 2016 calendar template will look stylish on any desktop. 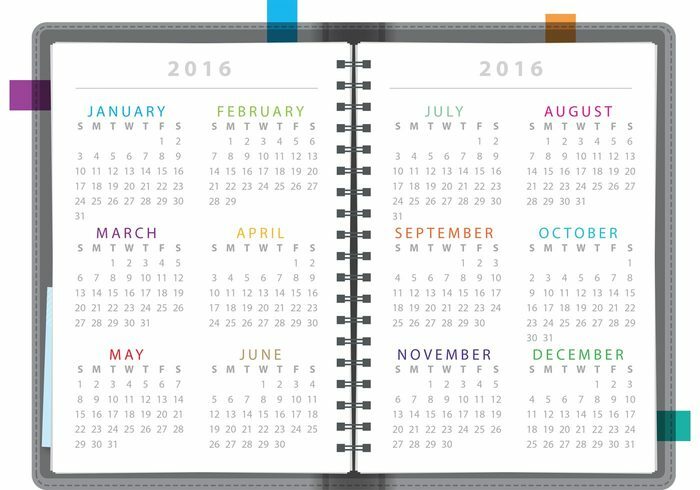 This downloadable calendar is styled as a notebook. 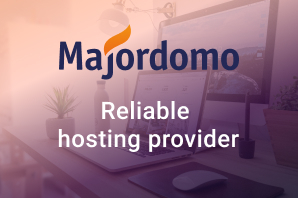 Organize and plan your important events during the next year with it. 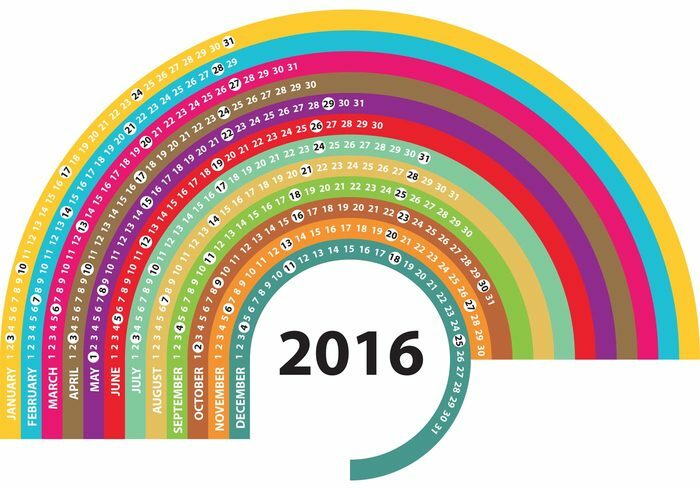 A rainbow calendar 2016 to organize and plan the important events of the year. 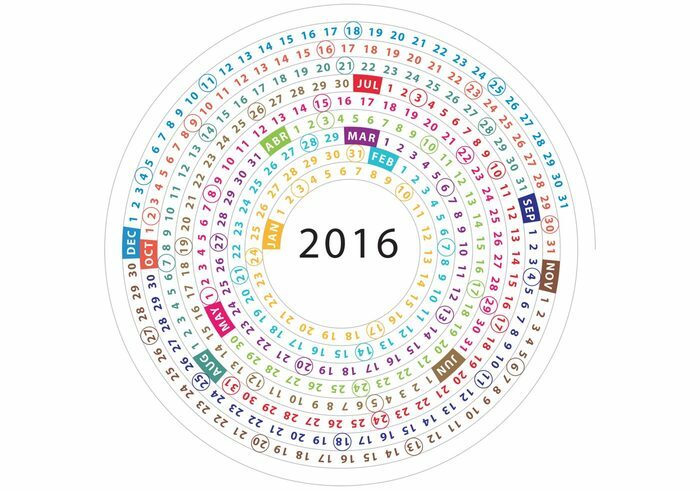 This colored striped calendar will spark the creativity of any IT worker or regular PC user. 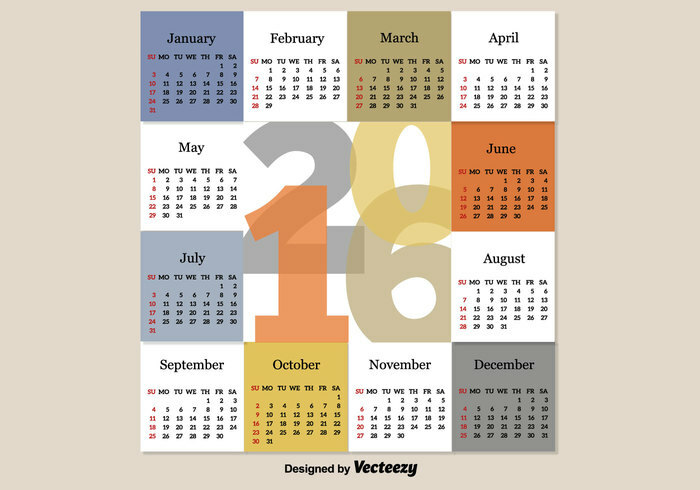 Vector calendar design for the year 2016 suitable for users who like simple and classic layouts. 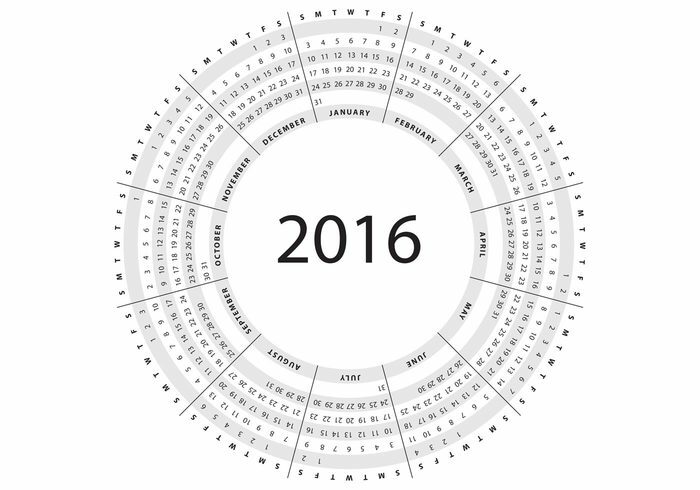 A very unusual calendar design, where days are arranged in circles around months. How do you like this horizontal day arrangement? Looks good and rather usable. Each month of this calendar is designed in the form of a banner. 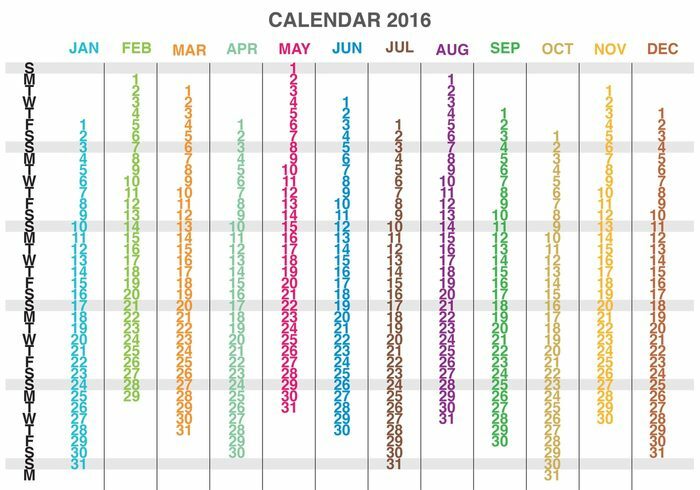 We guess this calendar will be appreciated by those who like order, and place all information into tables, graphics and diagrams. 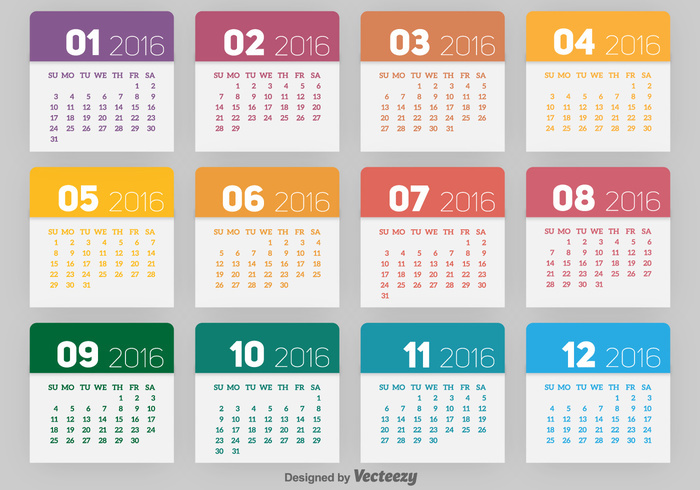 A nice 2016 vector calendar with soft colors and gradients. Be on the wave of success all coming year. Do you believe in spiral theories? Then, choose this calendar. A rainbow on your table? It’s not a dream! 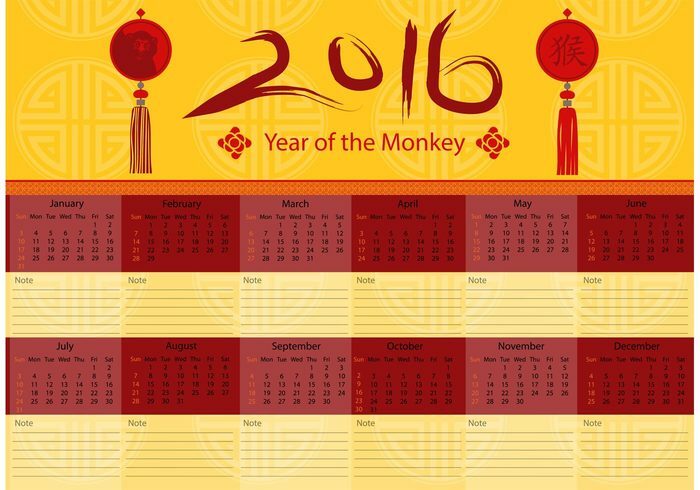 Do you believe in Chinese horoscope? 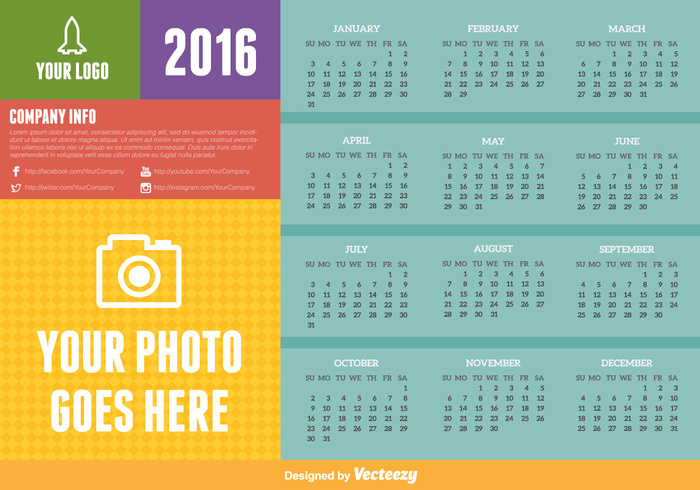 Download this calendar and have a lucky year. A beautiful calendar with sparkling bubbles in the background. 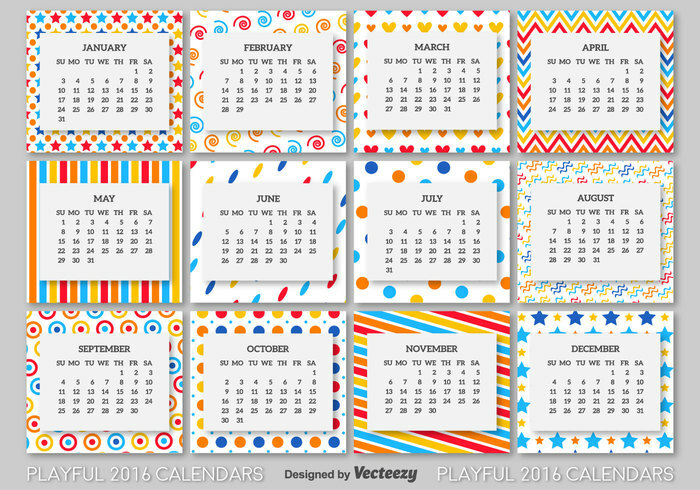 A positive 2016 calendar with funny playful patterns providing backgrounds for each month. 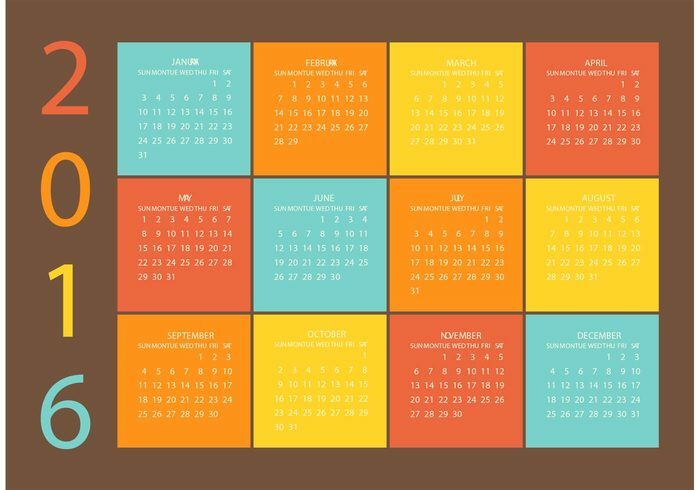 This calendar is placed over the abstract colored polygonal background, which adds some spice to its design. 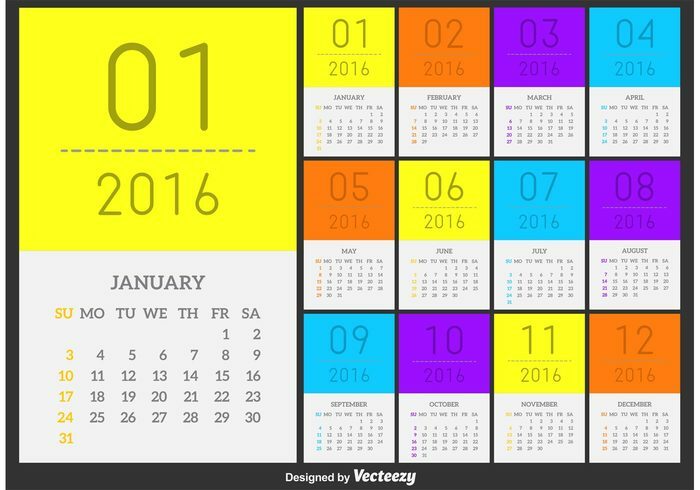 A thoughtfully designed calendar, where flat colored blocks are arranged in a grid. 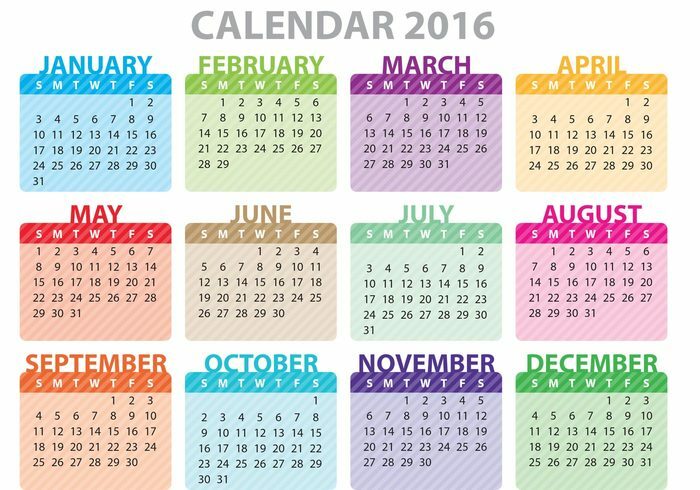 he vibrant colors of this calendar will improve the mood of the user referring to it when needed. 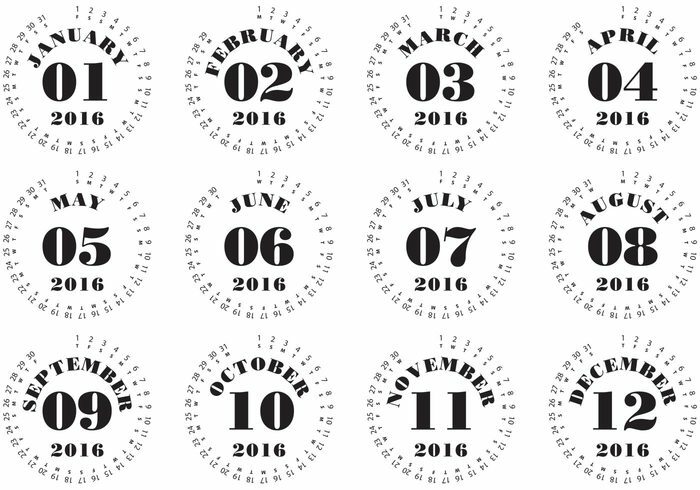 Circular calendar in black and white that will appeal to any serious business-minded person. 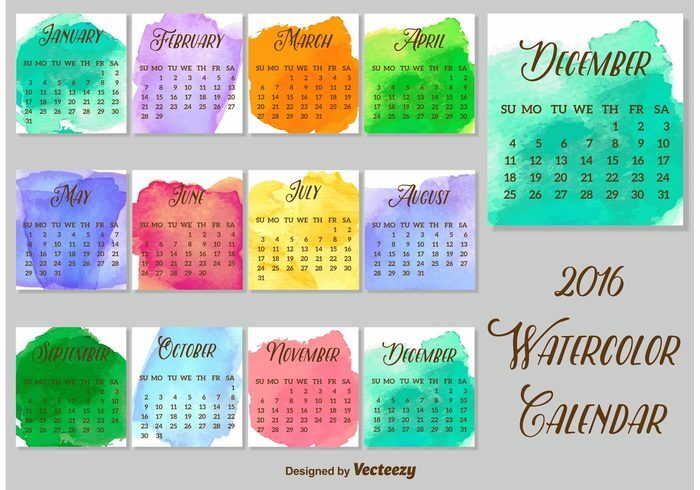 A beautiful calendar featuring the effect of spilt watercolors. 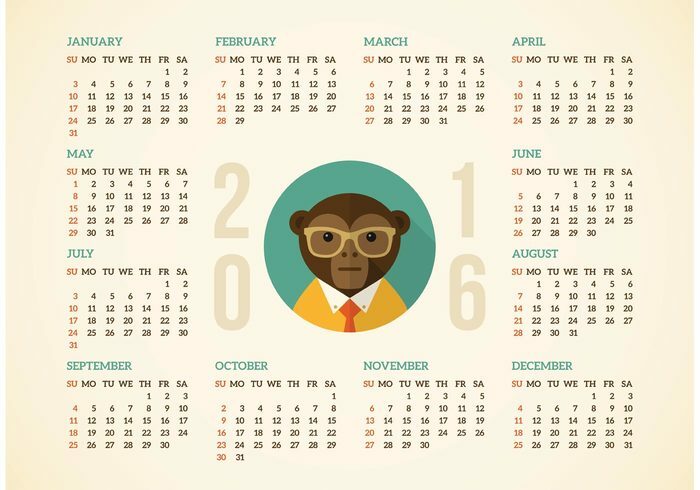 A hipster monkey at the center of this calendar is really lovable. That’s all for today. 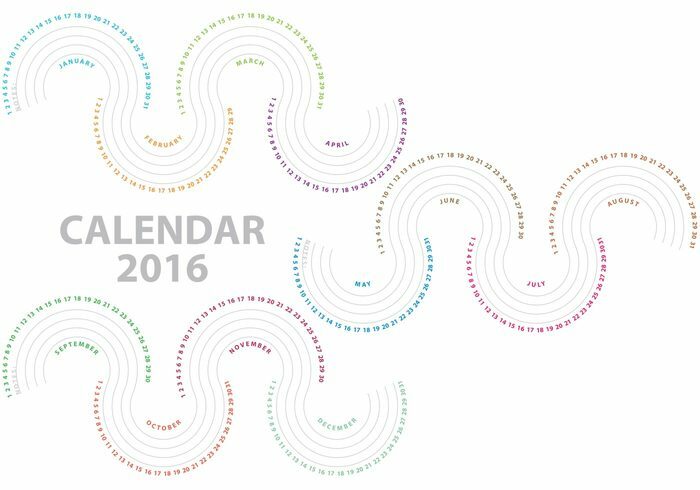 Thanks for your kind attention to this collection of downloadable and printable 2016 calendars. Have you chosen a particular one for yourself? We would be grateful if you would share your feedback on the compilation at the comment section.